Europe must make a greater contribution to peace in the Middle East by working with Russia to find a solution to the conflict there, German Finance Minister Wolfgang Schauble said ahead of talks this week in Geneva to resolve the crisis. Europe must translate words about resolving Middle Eastern conflicts into actions, and one of its steps has to be cooperation with Russia, German Finance Minister Wolfgang Schauble wrote in an article for Frankfurter Allgemeine Zeitung (FAZ) on Sunday. 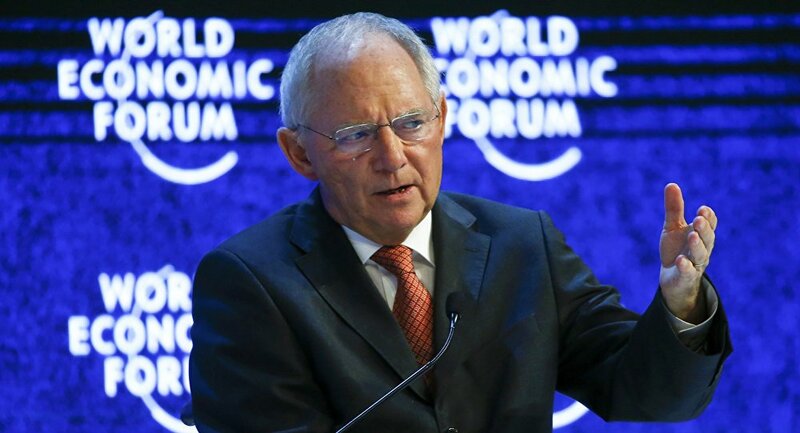 "We are affected more than other continents by what happens in this region (the Middle East)," wrote Schauble. 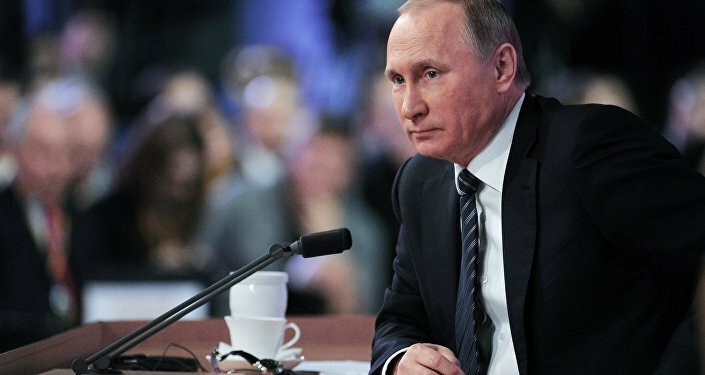 Russia, like Europe, faces the threat of Islamic terrorism festering in a neighboring region, making it a logical partner in the effort to bring an end to crises there and halt the spread of the Islamic extremism which is fuelling conflict, wrote Schauble. "If I understand Russia's security interests regarding Islamic terror correctly, it has more problems with Sunni founded movements. Why then don't we develop a common strategy together with Russia in order to reduce the opposition between a Saudi-led Sunni coalition and an Iranian-led Shiite coalition?" Outside the Middle East, Schauble said that African conflicts also require attention; "We will probably not be able to avoid getting more involved in a large part of Africa," he warned. FAZ exclusive: Schauble wants to work together with Russia to ​solve the refugee crisis. Turning his attention to the migration flows which led more than one million refugees and migrants to settle in Germany in 2015 alone, the finance minister called on the United Nations to do more to address the problem. The organization must "much more efficiently support" efforts to control migration. He emphasized that the Geneva Convention relating to the status of refugees is "no basis for global migration freedom." The 1951 Geneva Convention defines a refugee as "someone who is unable or unwilling to return to their country of origin owing to a well-founded fear of being persecuted for reasons of race, religion, nationality, membership of a particular social group, or political opinion." Schauble wrote his recommendations ahead of intra-Syrian political negotiations set to take place in Geneva this week, which are aimed at finding a political solution to the crisis. Last week, at the World Economic Forum in Davos, the finance minister also spoke of the need to tackle the economic hardship that fuels migration from the Middle East to Europe. Schauble called for a "coalition of the willing" to fund something similar to the Marshall Plan for war-torn countries and their neighbors, in order to limit migration, Die Welt reported. For too long, Europe has turned a blind eye to problems in its neighboring region, said Schauble. "What goes wrong there does not end up in Canada or Australia, but in Europe," said Schauble. "I advocate that we in Germany invest everything at our disposal, together with other Europeans, in the region."